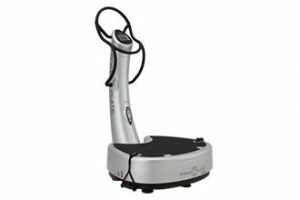 タイトル：Effects of whole body vibration therapy on main outcome measures for chronic non-specific low back pain: a single-blind randomized controlled trial. 雑誌名：J Rehabil Med. 2011 Jul;43(8):689-94. © Copyright 2019 ポケットセラピストニュース - カラダの痛みに特化した最新情報をお届け. All rights reserved.